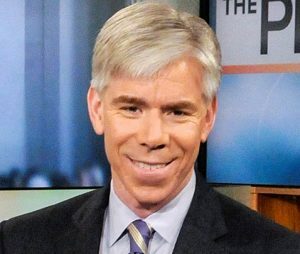 David Gregory serves as CNN political analyst. David for many years was the moderator of NBC’s Meet The Press and has also held many other roles at NBC and MSNBC. He is the author of the best selling book How’s Your Faith. He is also host of The David Gregory Show podcast. David is also collaborating with Diana Butler Bass on Divinum: Conversations about Faith and Spirit.